NEW: Livia, available in 4 powerful variations! 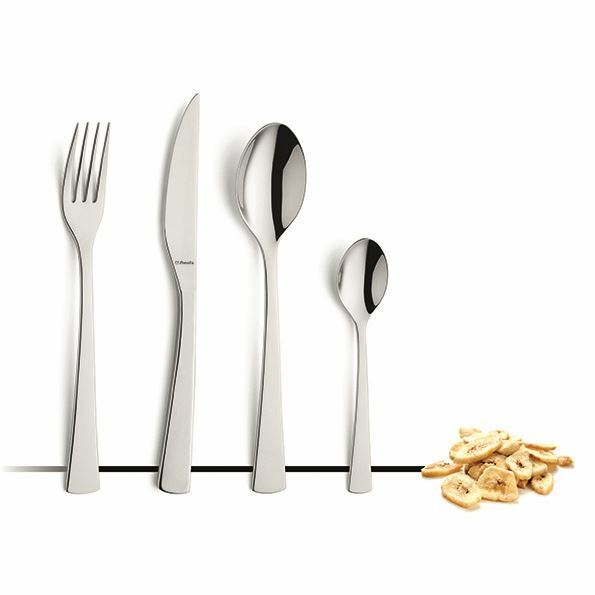 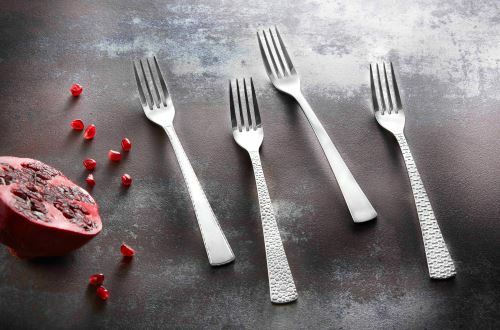 Livia is a new line in our finest selection of cutlery Amefa Premiere. Livia is available in 4 powerful variations - Livia, Livia Osmose, Livia Trendy and Livia Ronda. 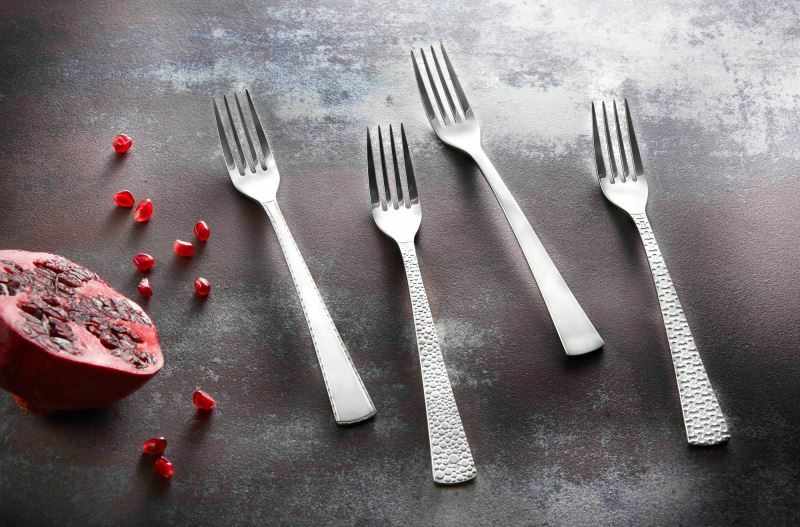 The Livia patterns are a true statement on each table. The 4 patterns in the Livia series are ideal for mixing and matching the cutlery in your table setting.